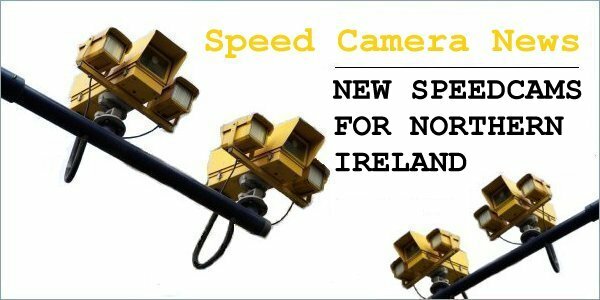 A Police Service of Northern Ireland spokesman Commented; "In response to the KSI (Killed or Seriously Injured) collision history and significant public concerns about vehicle speeds, the NI Road Safety Partnership is currently working on the installation of a Speed Enforcement Camera System (Specs) system on the Saintfield Road." He added: "The system will go through rigorous testing before going live. Road users will be informed when the system is to be launched in the near future."